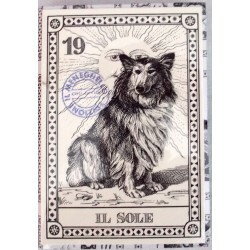 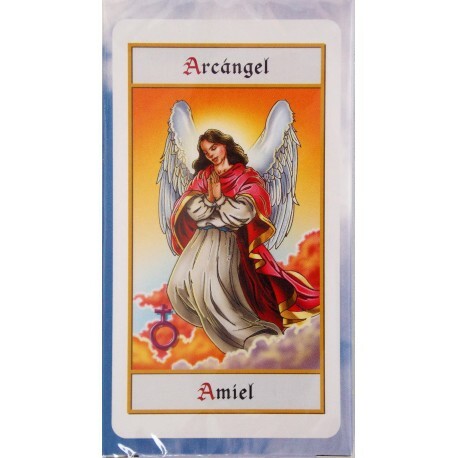 Angels Tarot - Tarot Bulgaria ltd. 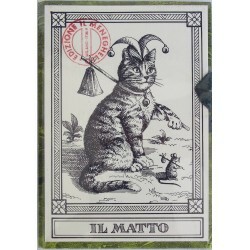 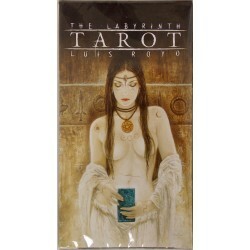 The Tarot de los Angeles is a Spanish-published deck, with 78 cards and an unusual structure relating to the groups of angels,archangels, faeries, gnomes and seraphim. 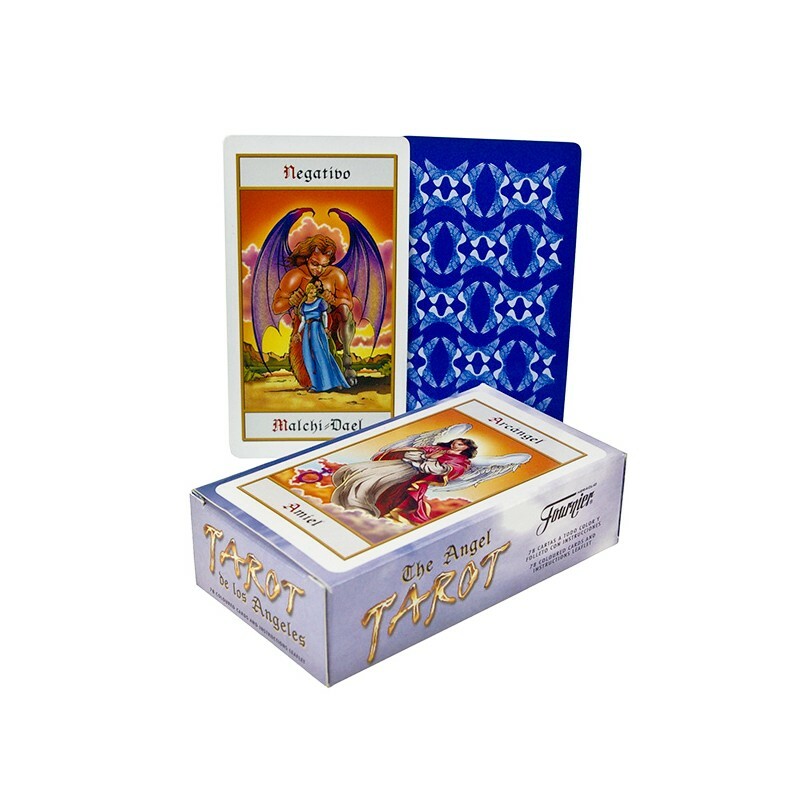 The boxed deck includes 78 full color cards and an instruction pamphlet in English and Spanish and French and Portuguese.